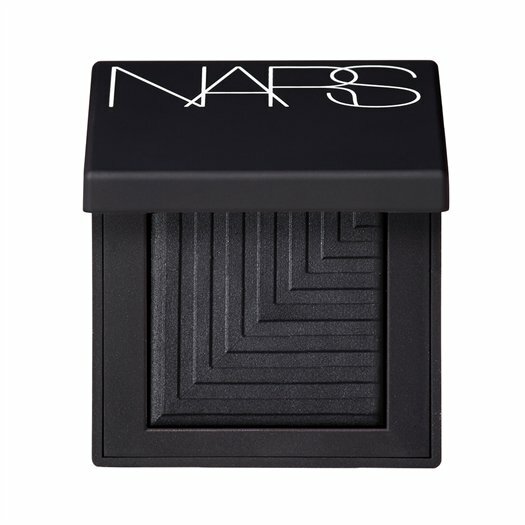 A day doesn't go by without a Nars product on my Twitter or Bloglovin timelines. It's a brand I've wanted to try for so long but haven't yet for some reason or another so I thought it was time to put together a list of the top 5 products I want to try! They say: "A glowing, natural radiant finish foundation with sheer and buildable coverage that immaculately evens skin tone. 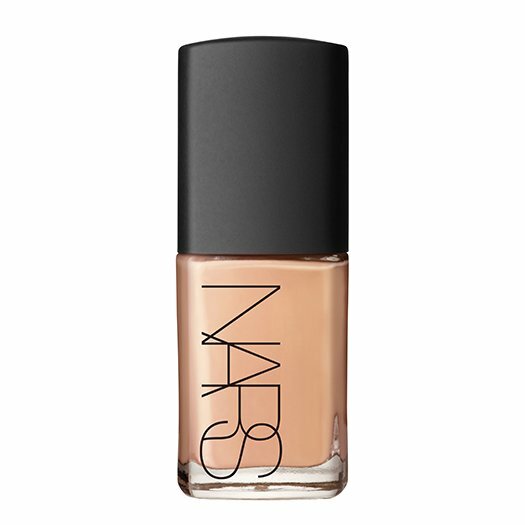 Replete with skincare benefits and the NARS complexion brightening formula, it leaves skin hydrated, more luminous, softer and smoother. Used daily, it improves the skins brightness and texture"
I have reasonably dry skin and this foundation has been on my wishlist for quite a while after reading lots of glowing reviews from other beauty bloggers! I just have no idea what colour I'd go for! Any suggestions?! 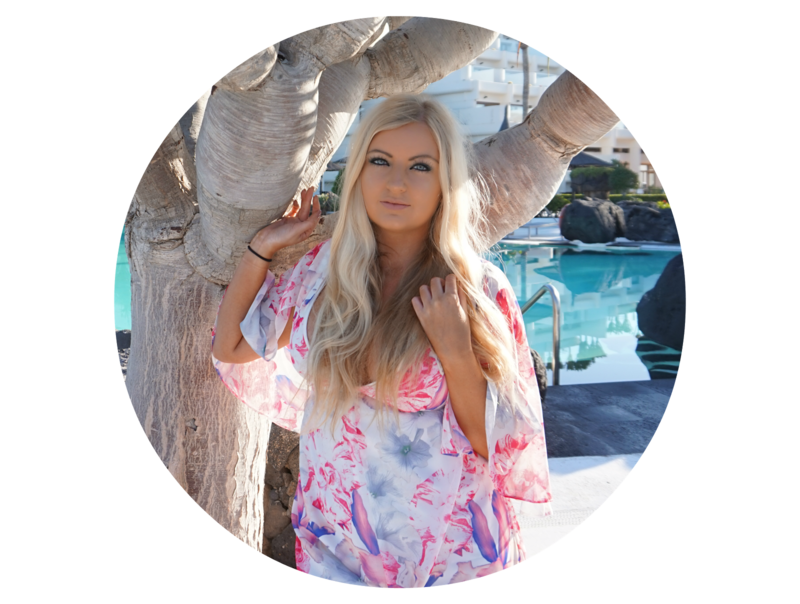 They say: "Bronzing powder created the ultimate healthy glow. Diffused powders with golden shimmer create an all over warmth or contour for the face perfect for creating or enhancing for look of tanned skin. Finely milled powders fills in lines and pores for smoother, more even looking complexion"
This is another product I've seen lots of lovely review on. 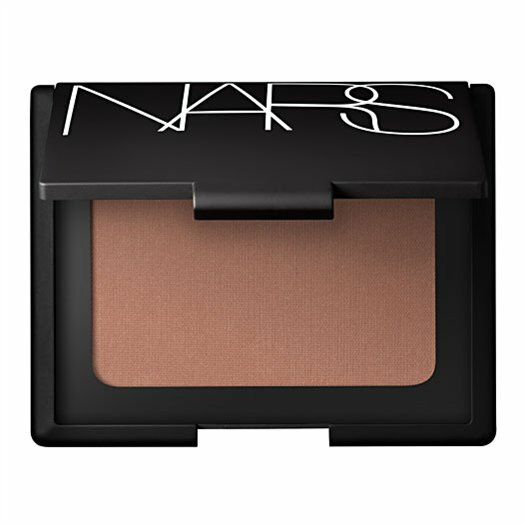 I've also asked in a couple of beauty chats for a contouring recommendation and the Nars Laguna always always comes up, hence the reason for adding it to my 'must buy' list! 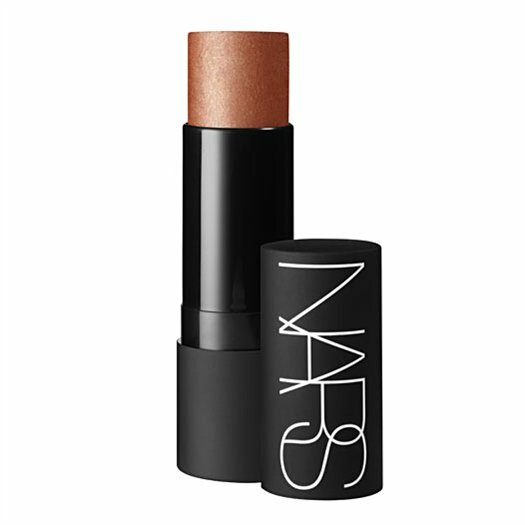 They say: "Franҫois Nars’ iconic innovation, the original multi-purpose stick for eyes, cheeks, lips ad body. Its unique creamy formula and sheer colour blends effortlessly to create shimmering accents, contours or dynamic highlights on all skin tons. Apply with fingers, the skin’s warmth allows for perfect blending"
This product caught my eye whilst browsing on the website. The description sounds like the perfect product being really versatile which I love. I haven't seen any reviews on this so if anyone has one, please send it my way! I have no idea what shade I'd go for but I love the sound of it! They say: "Mesmerizing new dual-intensity eyeshadow features a luxuriously smooth transformative texture. Twelve ready-to-wear and rebelliously romantic sophisticated shades to express a riveting range of eye drama"
I love the look of the Sycorax Black eyeshadow. I'm a sucker for black eyeshadow and big smokey eyes so this was addition to my wishlist was a no brainer! They say: "Leave no look unimagined. Vibrant violets juxtapose with chartreuse and vivid blue in an edgy electro cool colour palette for eyes"
Heaven in a palette!! No need to say more, photo says a thousand words! 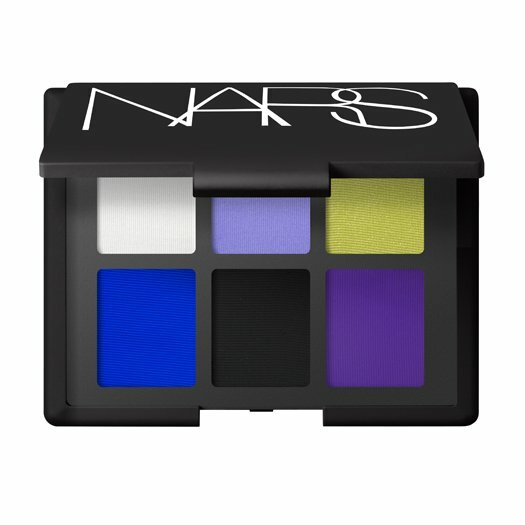 I've never tried anything by NARS either but my birthday is coming up so perhaps it could be on my wish list! I really want to try the sheer glow foundation and laguna bronzer! Ive heard amazing things about both! I have tried many, many foundations and I always seem to go back to Sheer Glow, there's just something about it! I haven't tried their bronzers, but I'm a big fan of their contour palette and blush sets, so I imagine the quality will be just as good. I wish I was brave enough to give the New Wave palette a go! Ah, I'm the same way with NARS! I've only ever tried out their eye primer - which is so lovely! I'd love to try out some of their blushes...and Laguna...and their lip crayons! I've heard such good things.